If you have any questions, queries or would like to enquire about joining one of our syndicates, please do not hesitate to contact us by completing the enquiry form below. Should you prefer to write to us you will find our details on the right hand side of this page or email us direct. Please be sure to clarify on your mail which of our fisheries your question or membership application relates to. 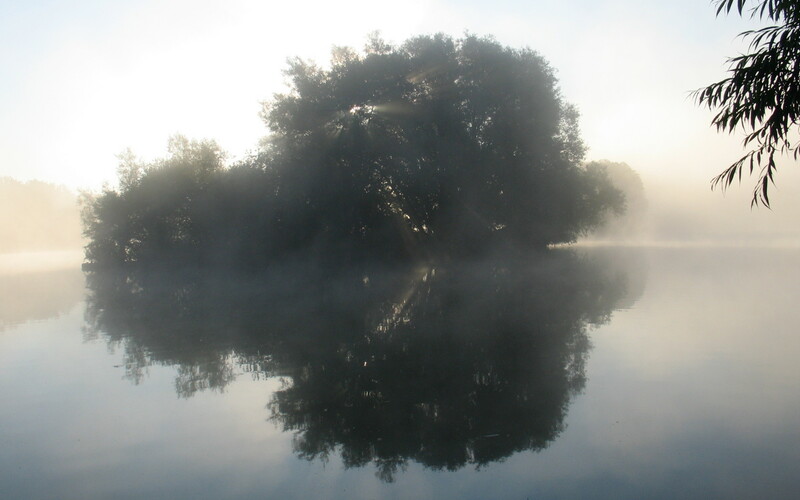 The Nunnery Lakes are located a short distance to the south of the Norfolk town of Thetford. Take the A1088 road from Thetford heading south towards Ixworth and Ipswich. Two hundred yards from the roundabout junction of the A1088 and the A1066 Diss Road, there is a turn to your right into the Shadwell Estate marked ‘Horse boxes’. Take this turn which will then take you along a long straight section of tarmac road through part of the Shadwell Estate. At the end of the tarmac drive, continue straight ahead when the tarmac finishes and turns into a gravel drive. You will then find a locked gate ahead of you on the gravel drive which is the entrance to the Nunnery fishery. The first of the lakes are located about half a mile along the track beyond the gate. 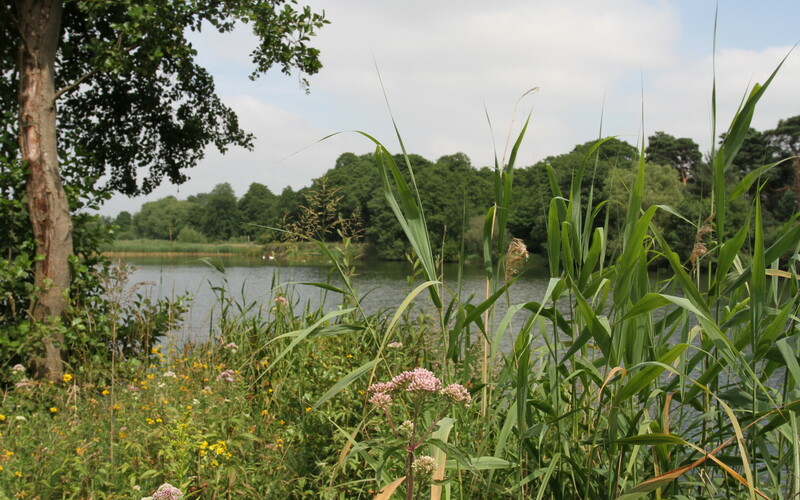 Please be advised that the Nunnery Reserve is owned by the British Trust for Ornithology and that most of the Reserve where the lakes are located is private and only open to current angling syndicate members for their access. If you would like to look around the fishery this can be arranged by appointment. Directions for West Stow Lake. The entrance and car park for the lake are situated down a short lane off the A1101 Bury St Edmunds to Mildenhall Road. From Bury St Edmunds – The last village is Lackford, approximately 200 yards after leaving the village there is a set of white railings on each side of the road (bridge over River Lark), approximately 150 yards past those there is a right hand turn (just past two road signs that face the other way) on to the track that turns back towards the river, the car park is at the end of this lane. From Mildenhall – The last village is Icklingham, approximately 1 mile after leaving the village there is a near side junction for the road to West Stow village (Icklingham Road), the lane entrance is approximately 150 yards past this, just before two rumble strips warning road signs. The lake is on a public park and as such you are free to visit at any time. 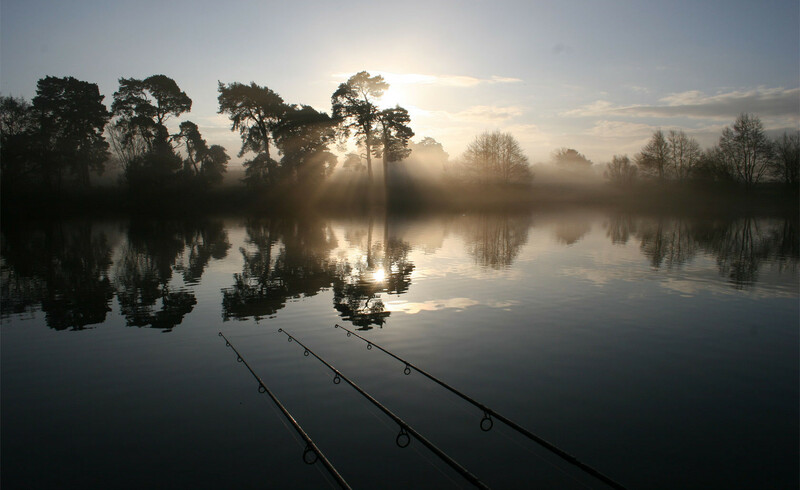 Please be courteous to any anglers fishing and be aware that, as this is a country park, there will be members of the public regularly walking round.